For every round of golf, there's a birdie that suddenly transforms into a bogey. So stay calm and keep your cool with the ExOfficio Men's Sol Cool Jacquard Polo Shirt. 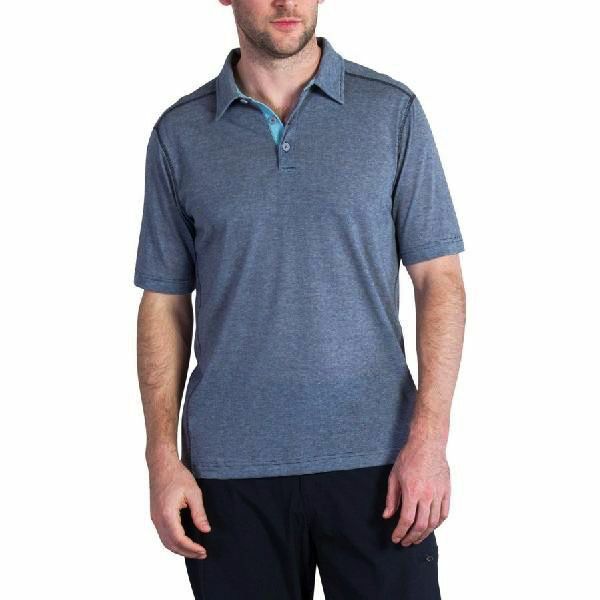 Crafted with the moisture-wicking and quick drying fabric, this classically styled polo features the unique Xylitol technology, which is designed to keep you cool by reacting with the moisture on your skin and ultimately cools you up to five degrees Fahrenheit.